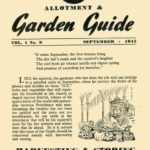 The September 1945 dig for victory guide was the first in the series that could not be called a wartime guide. After six long years of struggle, deprivation and hardship the war was finally won. The guide makes no mention of the end of the war, which is not surprising as it was most likely at the printers when the unexpected end came. Even though the war was won, the battle for survival was far from over. Britain was still supporting an army in occupied Germany, troops were deployed in the far east following the Japanese surrender and in the colonies such as India that were looking to shake off the imperial yoke and embrace self-governance – especially as they had seen British power challenged and so nearly defeated. In Europe the food situation was critical. 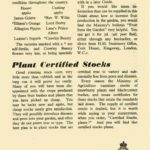 Holland had suffered starvation towards the end of the war and the German population had been reduced to adding silage and sawdust to their bread by the end to eke out meagre supplies. 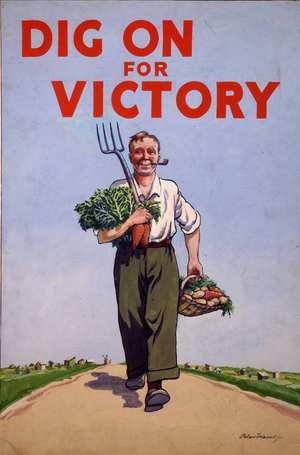 Food production had been badly hit by the war sweeping across countries. Horses had been eaten and tractors had no fuel or spare parts to repair them. The breeding stocks of cattle and sheep had been hugely reduced and crops not sown for lack of seed. Even where there was a surplus of food, the distribution systems had been totally disrupted. Railways that could ship food had been systematically bombed to hinder the movement of troops and war materials. The roads were in better shape but the trucks had either been destroyed by action or by lack of spare parts to repair them. 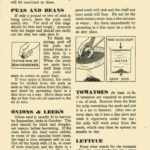 The original September 1945 Dig for Victory growing leaflet consisted of 8 pages which I have followed by reproducing the content onto separate pages. 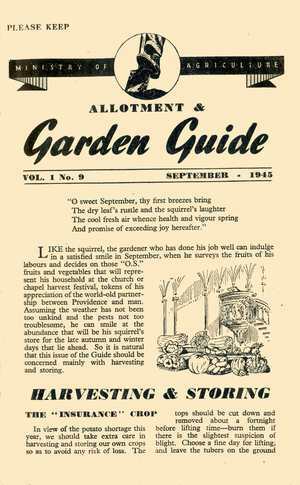 The introduction to the September 1945 monthly growing guide starts by mentioning Harvest Festival and explains that this guide will concentrated on the harvest and storing the crops. 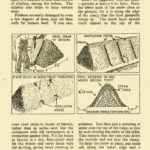 This page covers the harvesting and storage of potatoes including detailed guidance on building a clamp to store a large potato crop through the winter. 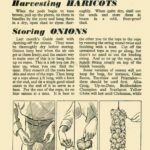 This page from the guide covers harvesting, drying and storing haricot beans and how to store onions including instructions on how to string onions to hang them in store. 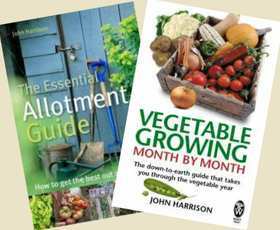 This page of the September Dig for Victory Guide covers harvesting and processing seeds for saving. Seed saving was very popular in the war as they could be hard to obtain. 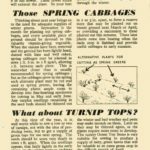 Spring Cabbages, turnip tops as a green vegetable, tips on parsley and beets from the September 1945 growing guide in the Dig for Victory series. 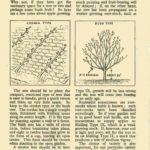 This page covers fruit growing, basically apples. Runs through the merits of cordons and bush growing along with discussion of varieties and rootstocks. 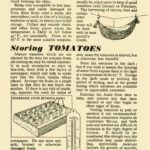 This last page of the September 1945 growing guide suggests varieties of cooking and dessert apples for different parts of the country along with the importance of buying quality certified stocks.